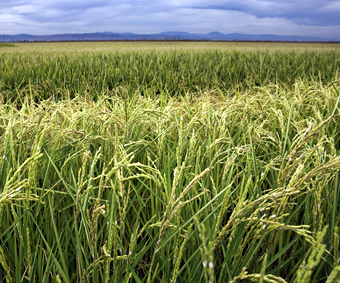 Crop statistics are gathered annually from growers and the agricultural industry. These statistics are compiled into annual crop reports, and summarizes the acreages, production and gross values of Colusa County agricultural commodities. Crop reports are used by a variety of entities, including seed companies, agricultural businesses, banking and financial companies, and academics. All crop reports are submitted to the California Department of Food and Agriculture (CDFA) in accordance with Sections 2279 and 2272 of the CDFA Code.